Our opening times vary over the Christmas period. Consultations are by appointment only. To make an appointment please call 0151 648 9933. Home visits are available if you are unable to bring your pet into the surgery. 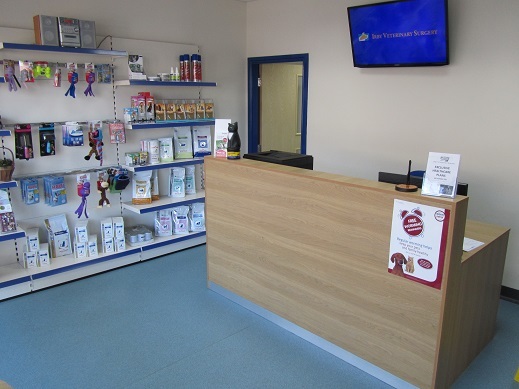 It is generally best for you to bring your pet into the practice as we have all our equipment and medicines immediately available to hand. We are very sympathetic to owners' wishes to have their pet put to sleep in their own home. We will always try to accommodate this wherever possible.